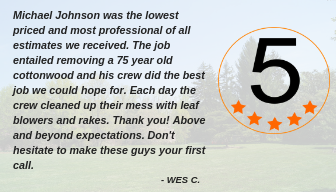 Edmond's Premier Lawn And Horticulture Specialist Since 2002! LOVE YOUR LANDSCAPE ALL YEAR LONG! 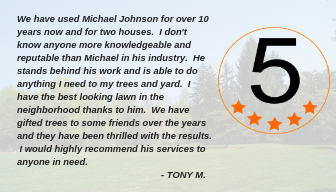 Michael Johnson Horticultural Solutions, Inc. is a company dedicated to the health and vitality of trees, shrubs and lawns. 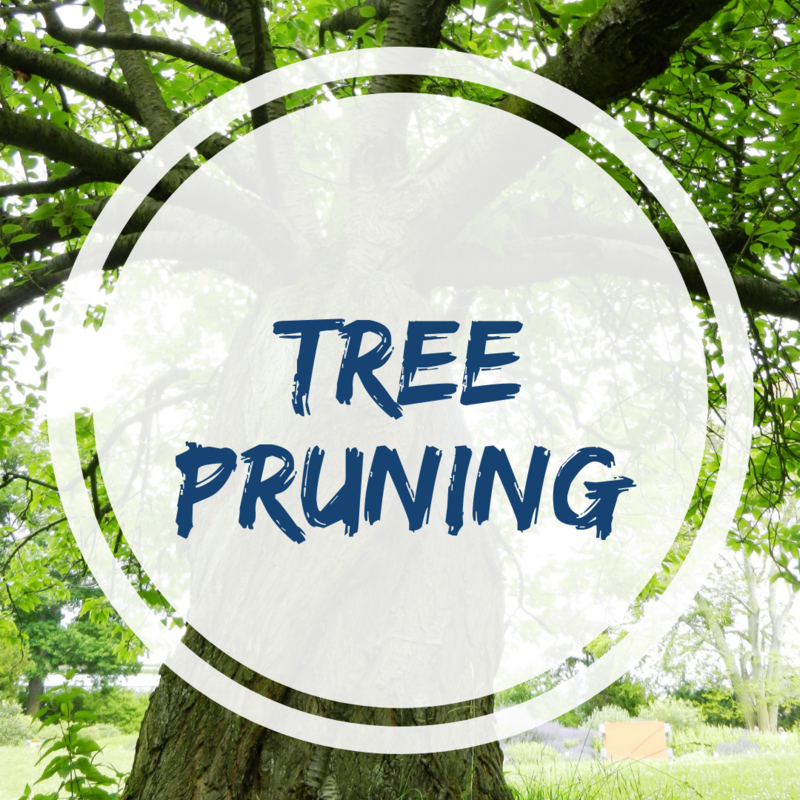 We are specialists in fixing sick trees but can help you with ALL of your outdoor needs. 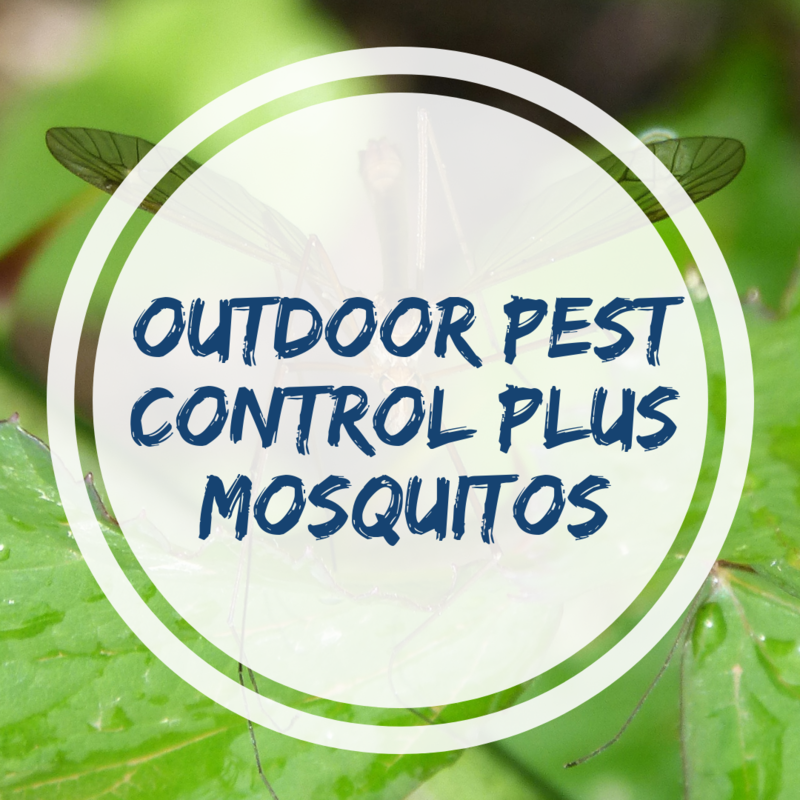 Whether you are looking for weed control and fertilization, tree trimming, tree planting, outdoor pest control, tree removal, or just have general questions about how to make your yard thrive, we have a low-maintenance, highly successful solution! Get in touch and let us know what we can do for you! 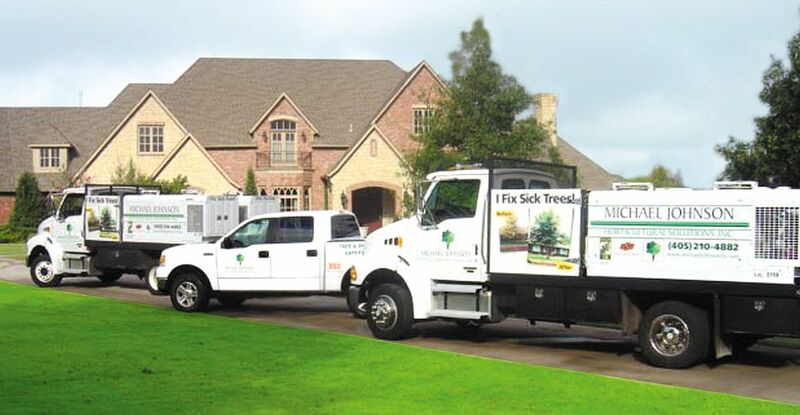 What sets Michael Johnson Horticultural Solutions apart from big, franchised companies is that Michael works directly with customers to tailor services that meet their unique needs. Michael uses a "by the book" approach which means you can be confident that you are receiving the best service/treatments available and no corners will be cut. 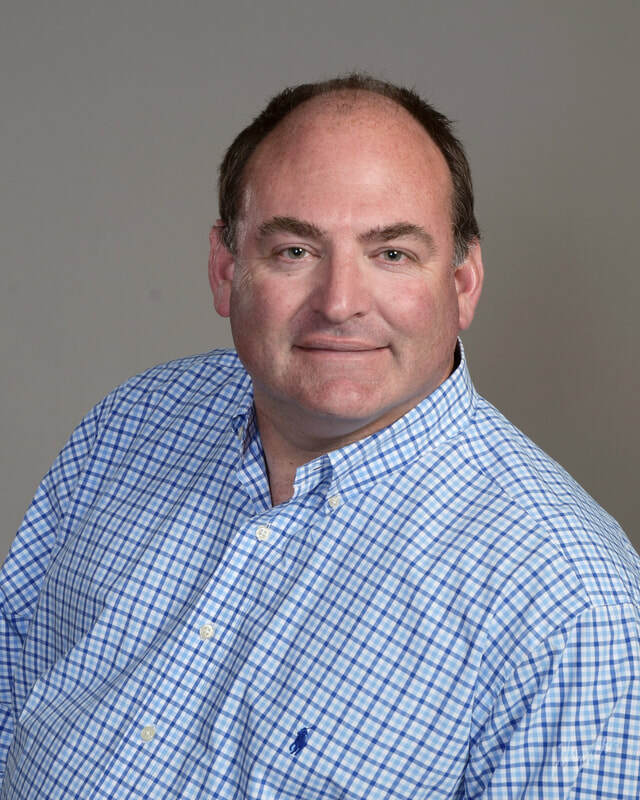 Michael was born and raised in Edmond and has spent his life working in a family-owned horticultural business. 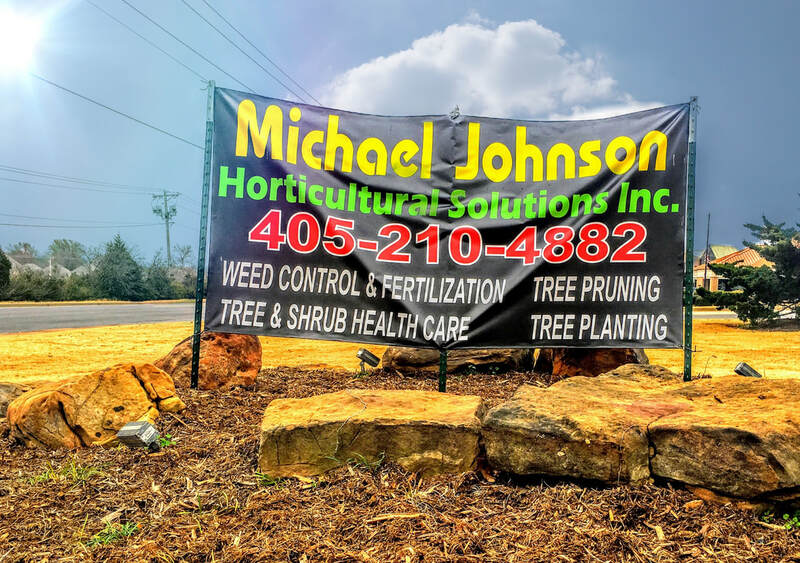 In 2002 Michael Johnson Horticultural Solutions was born and has been serving Edmond and the surrounding areas ever since. Michael knows the land, knows the plants, and knows the people. 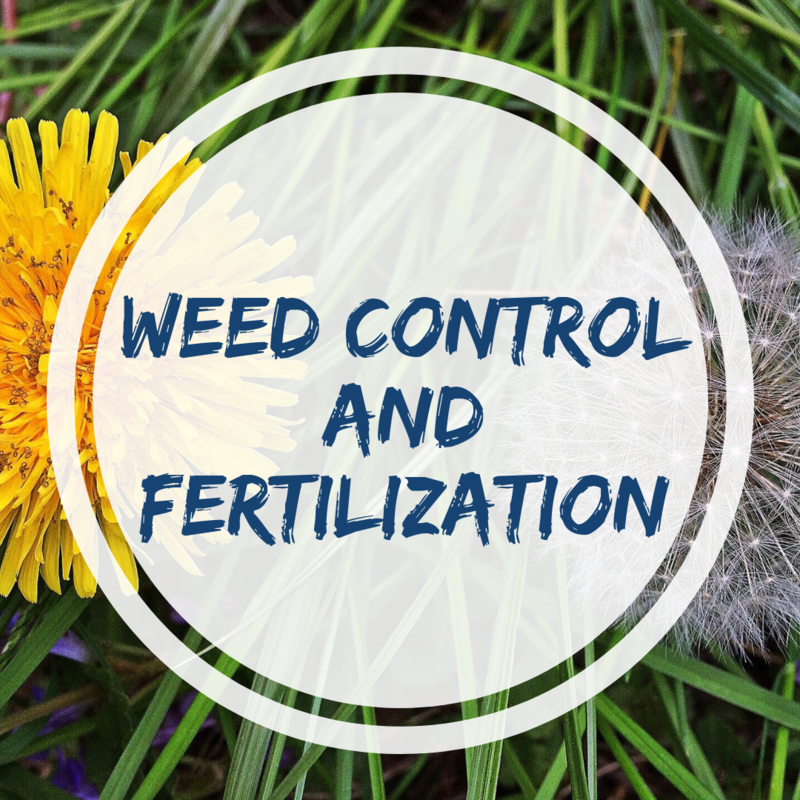 In addition to over 30 years of hands-on experience, Michael has a Horticultural Technology degree from Oklahoma State University and Bachelor of Arts in Economics from the University of Central Oklahoma. 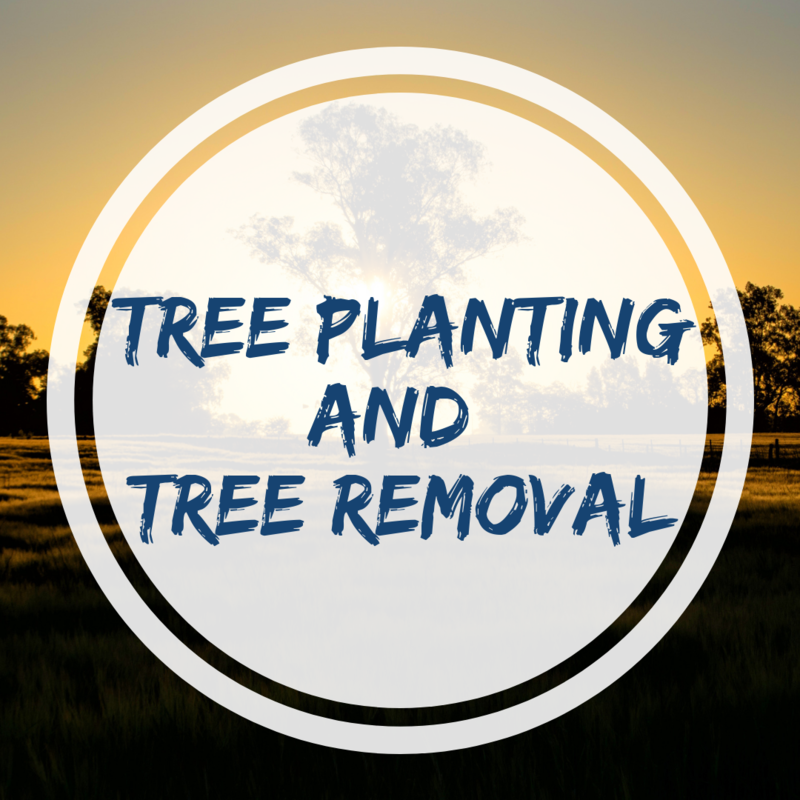 Michael Johnson is also a ISA Certified Arborist. When we do a job, our #1 Goal is to do everything we can to make you make you love the work we provide! We pride ourselves on building our business on over 15 years excellent service to make all of our customers want to become repeat customers. We Understand the importance it is to take care of our customers to continually grow our business through word of mouth regardless of the size of the job! ✔️ Owner is on site and on call for employee's and customers. Winter, Spring, Summer, & Fall - We're Open ALL YEAR LONG! 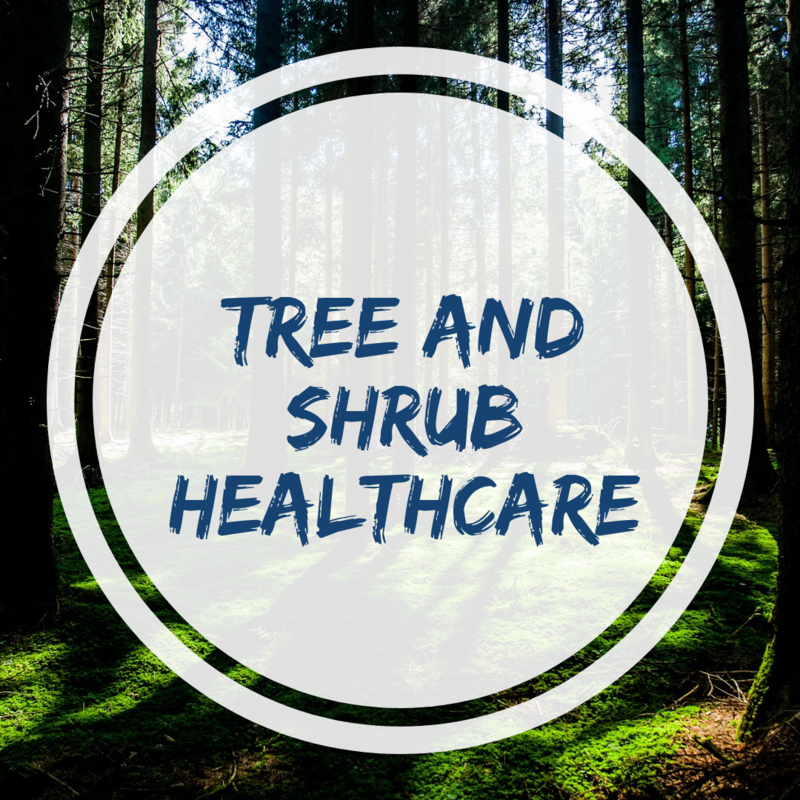 We often get questions about what is the "right" trees, plants, and flowers are for customers to choose. So to help answer this long lingering question we put together this list that helps you find what you are looking for!